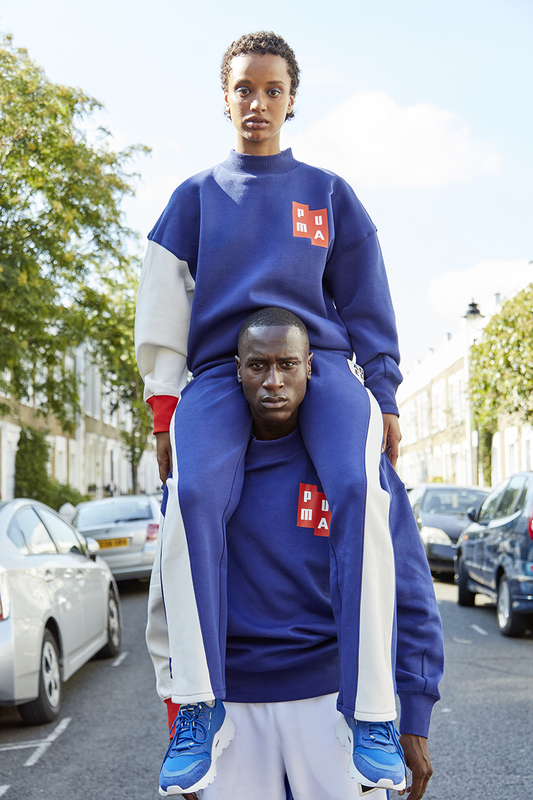 Straight outta Seoul, ADER Error, is nothing like a mere clothing brand - they are an artistic collective dedicated to change - thru their work, willing to make a difference in art, fashion, their local landscape & environment; for all of those, they have their own vision. 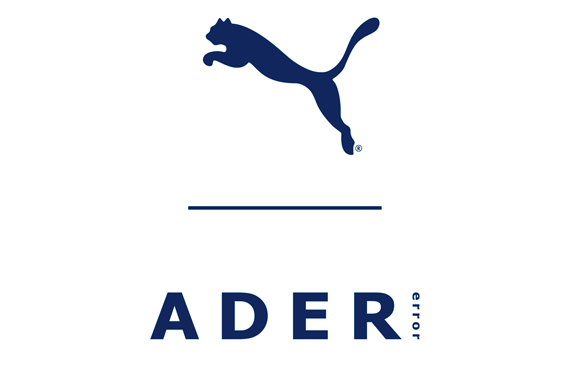 In their artistic work, Ader follows a rule of a constant remixing of the mundane, the ordinary, and thus yielding the unexpected, and beautiful, rise from it. 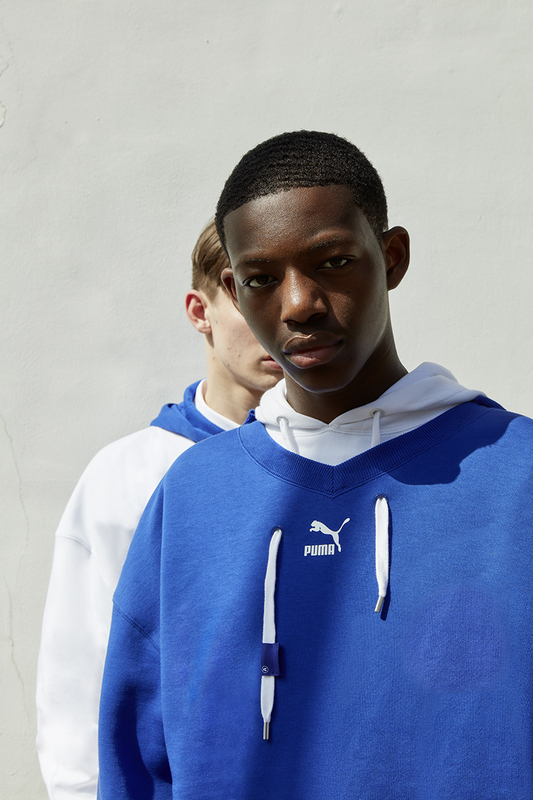 In his debut collection in collaboration with PUMA, ADER Error brings its one-of-a-kind aesthetic, re-iterating a dozen of classic PUMA desgins, from RS-0 , through iconic suedy, to the old-school RS-100 with their own unique sensitivity. Collage-like playground of both form and the essence is, as the Korean artists called it, 'FUTRO' or Future Retro. Brand new meets the old, playing together, and thus giving rise to "retro-future" designs. 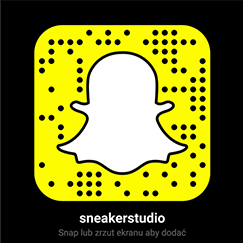 The collection is represented by a dedicated apparel. 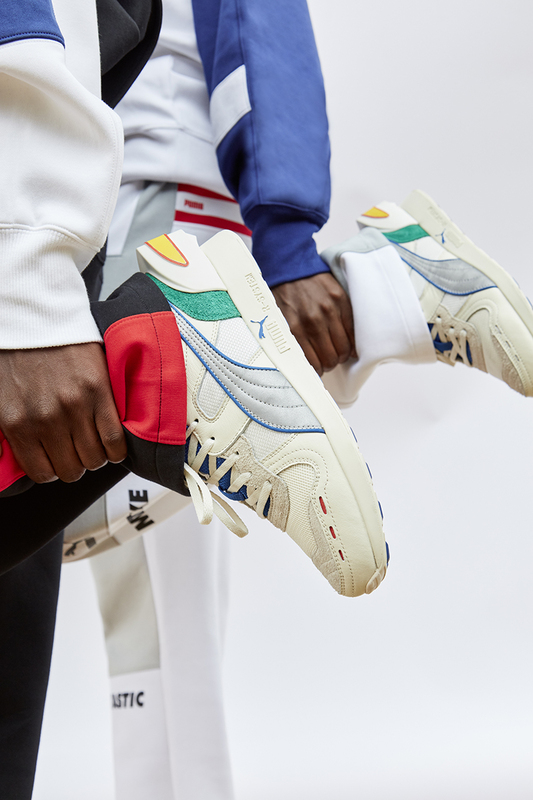 A selection of joint PUMA x ADER project are for taking here.